What ever business you are in, an internet address or domain is crucial for the future of your business. Imagine how often your company name, address, telephone no and overall identity is used, referred to today, you will get some idea of the importance your domain name. A domain name gives you identity and it is very important to select your identity very carefully. We will do Domain booking with hassle free for your business. We not only advice you on which domain name is best suited to your purpose, but also book the domain name for you at reasonable and competitive prices. 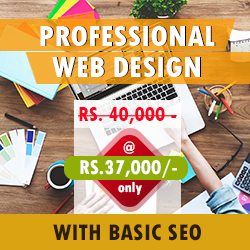 Our Domain booking services are coupled with our other web Development activities. 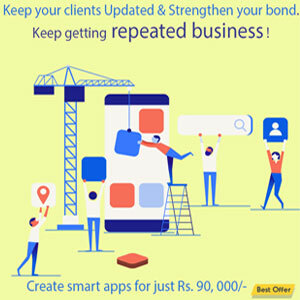 We provide you end to end solutions and Domain Booking is the first step towards website building and business growth. 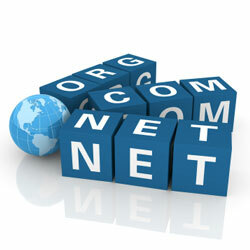 Concern Infotech has partnerships with many ICANN accredited registrars to provide domain registrations in Chennai. Each registrar charges its premium on domains. By giving them a volume that they appreciate, Concern Infotech has made sure that they give us the best possible rates. We being a customer oriented company, we offer this service to you almost at cost price. So if you need Domain Name Booking, come to us.